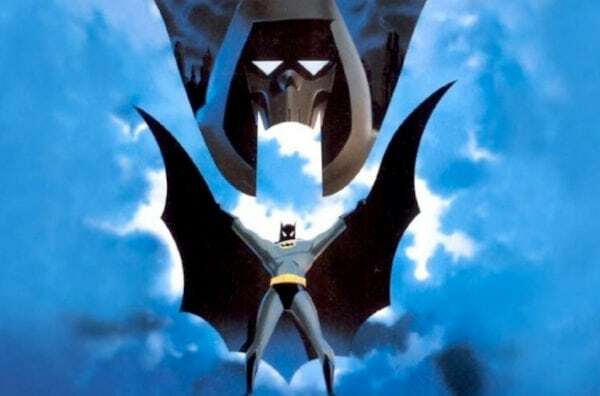 Fathom Events has announced that it is bringing Superman: The Movie and Batman: Mask of the Phantasm to U.S. theaters in celebration of their 40th and 25th anniversaries respectively. 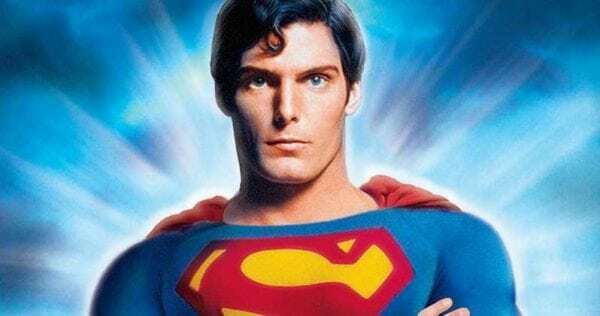 Superman, directed by Richard Donner and starring Christopher Reeve as the Man of Steel, will screen on Sunday November 25th and Tuesday November 27th, and screenings will also include the Fleischer animated short Mechanical Monsters – the first big screen showing of the short since 1941. Batman: Mask of the Phantasm, a feature-length movie based upon the classic Batman: The Animated Series and featuring Kevin Conroy as Batman and Mark Hamill as The Joker, will be shown for one night only on Monday November 12th. 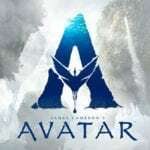 Tickets for the screenings are available now via the Fathom Events website.